When written words make their way out of children’s books onto the movie screen, it’s the whole family that rushes to the cinemas to meet their courageous heroes. 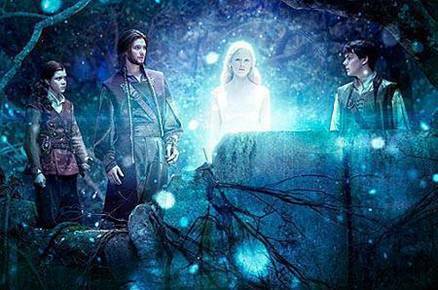 With our Artec L scanner being used to scan some actors on the set of The Chronicles of Narnia in 2010, we experienced a genuine children’s dream come true. Trying to project someone’s intangible fantasy onto a monitor is about as hard as describing your most thrilling dream to a stranger. Surely, Michael Apted, the film director, must have felt that way when he was about to picturize C. S. Lewis’ epic novel The Chronicles of Narnia. These fantasy series, written from 1949 to 1954, comprise seven books and tell the story of children experiencing numerous adventures in the magical realm of Narnia, a land where animals talk and good battles evil. Qubic, Artec’s authorized reseller in Australia, worked together with the 3D scanning service provider WYSIWYG 3D on the Narnia set at the Gold Coast, in Queensland. Our Artec L scanner was used to scan most actors, stage props and part of the set for the movie the Voyage of the Dawn Treader. Thanks to the scanner’s high speed and portability, actors’ bodies could be scanned in between takes on the soundstage, making the capturing process most efficient. No time was spent on packing and moving, when the team traveled between locations. 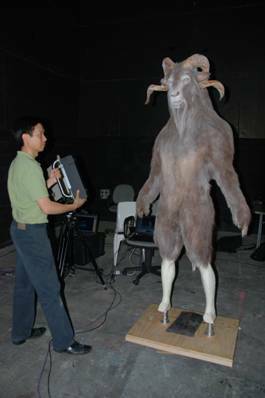 To get a full-body scan of the actor, the L scanner was moved around the person and took only 20 seconds to accurately capture the entire character. Artec’s L scanner captured dark, furry costumes as well as dresses that were made out of see-through fabric, which laser scanners failed to see at all. Neither was capturing shiny leather a problem for the L scanner. 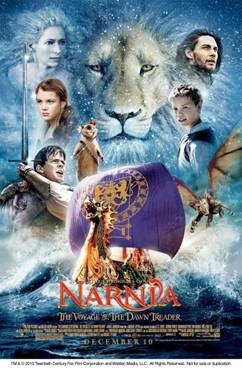 Narnia – The Voyage of the Dawn Treader was produced by 20th Century Fox. 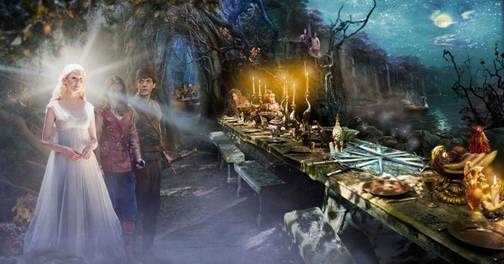 It is the third of the latest movie series adapted from C.S. Lewis children’s classic. Three out of seven fantasy novels have been turned into films, so we hold our breath for more adventures to come – for both the audience and our scanners!